Keeping your pet out of pain is a priority for our staff. The issue of pain management is of great concern to both pet owners and veterinarians today. As in human medicine, the knowledge of mechanisms and consequences of pain has been elevated to it's proper level of importance. We have a variety of medications available to manage your pet's pain both before, during, and after surgery. All animals having surgical procedures performed will be administered pain medications and will be discharged with pain medications if need be. Chronic pain (from arthritis and other degenerative conditions) may be a more difficult type of pain to control. Our veterinarians stay current on the most recent advances in pain management to help pick a program that will benefit your pet's pain. 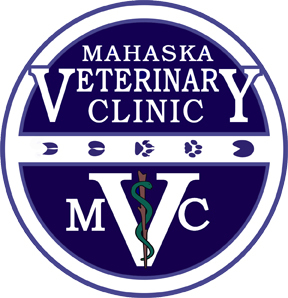 We would be pleased to discuss the options available in pain management for your pet.